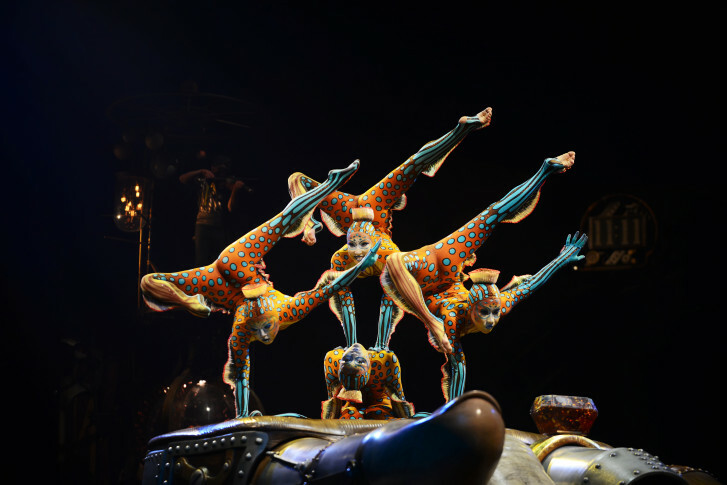 Cirque du Soleil performs “Kurios, Cabinet of Curiosities” from July 21 until Sept. 18 right near the Tysons Corner Metro station on the Silver Line. 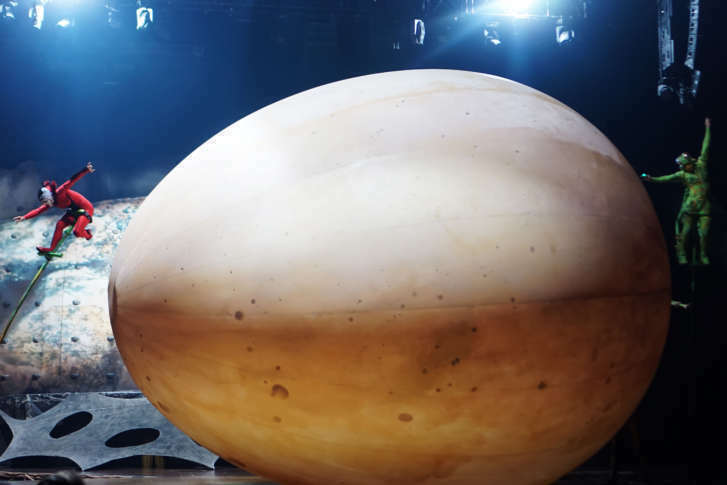 High flying acrobatics, curious characters, and grand performances are just part of this amazing show. 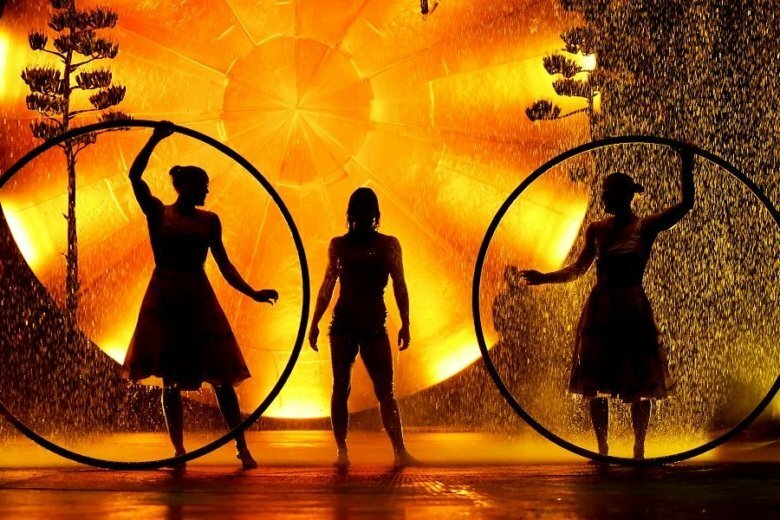 Come July, Cirque du Soleil will debut “Kurios — Cabinet of Curiosities” in Tysons Corner, on a 10-acre parcel of land owned by Lerner Enterprises near Tysons Galleria and Tysons Corner Metro.